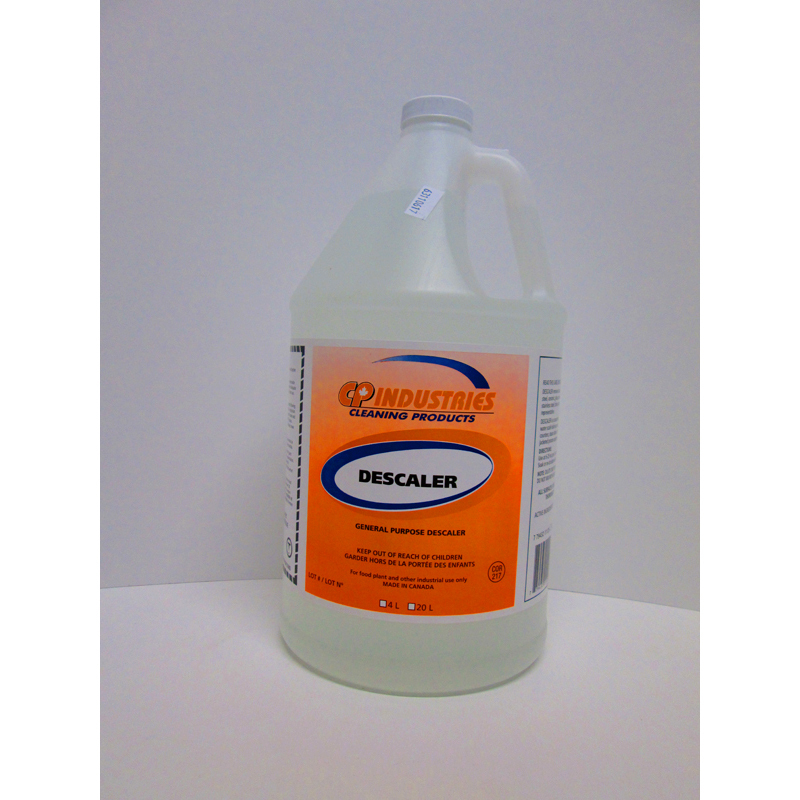 CP INDUSTRIES DESCALER 4L - Paper Products Plus Inc.Paper Products Plus Inc.
CP Real Descaler is a blend of organic and mineral acids formulated to remove hard water scale build-up and scale/soil build-up and scale/soil build-ups from kettles, humidifiers, showers, tubs, coffee urns and dish machines. 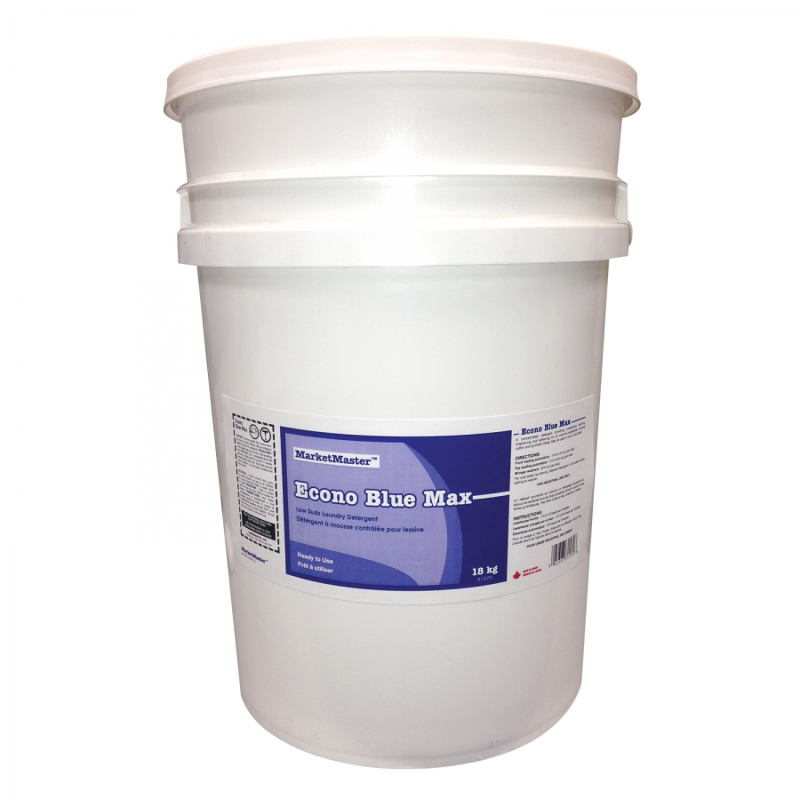 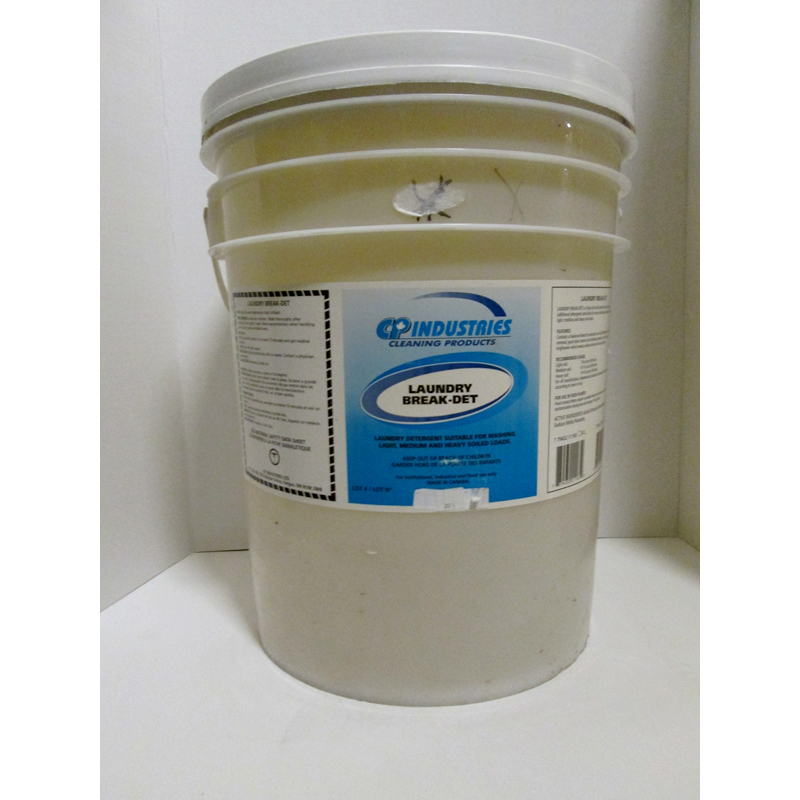 It is instantly soluble in water and remains stable through long storage. 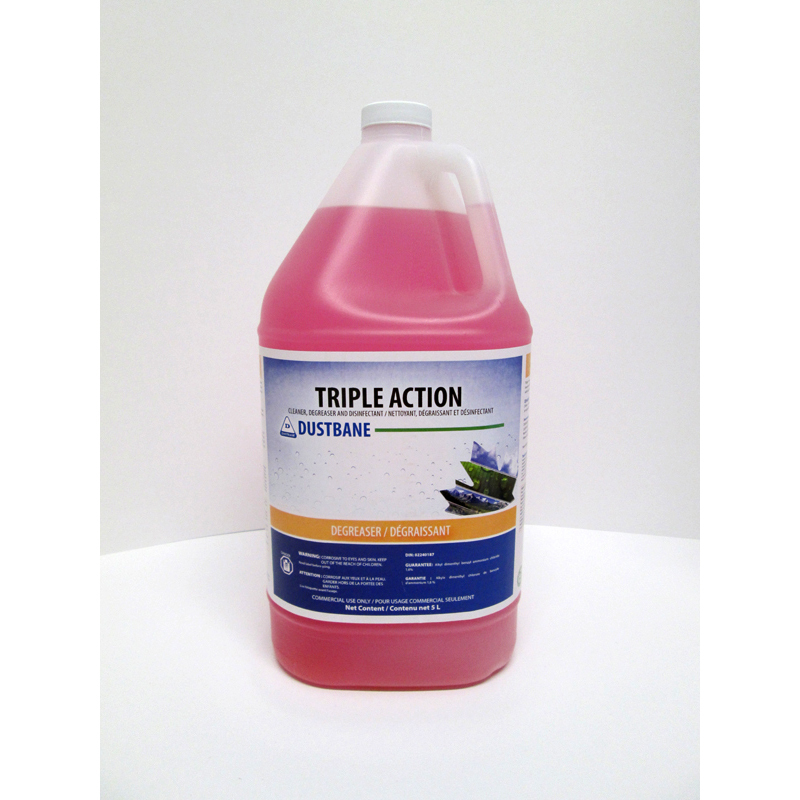 It is not recommended for zinc and galvanized metal and mildly attacks magnesium and aluminum. 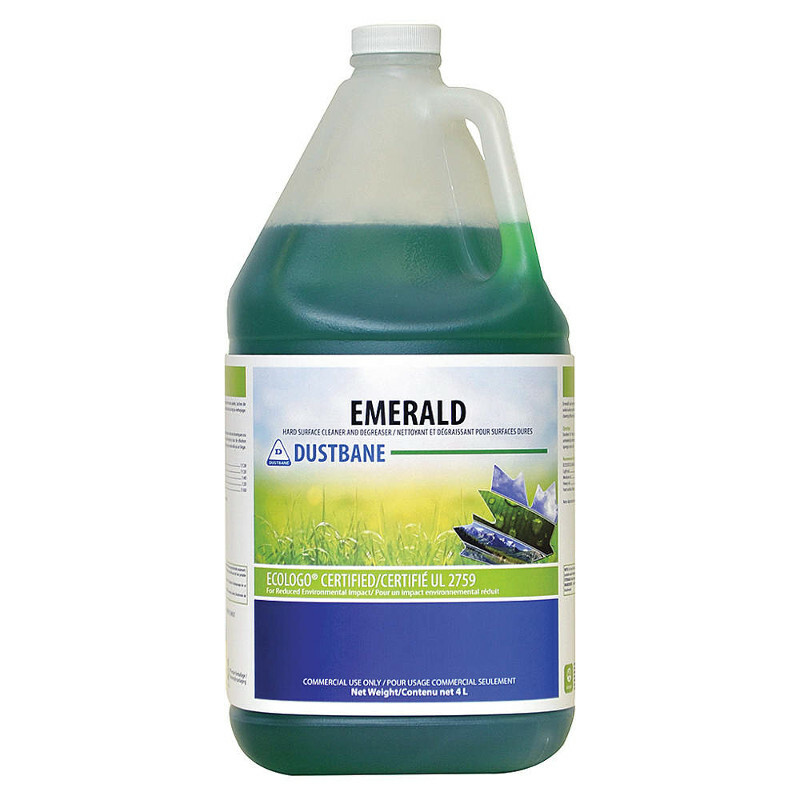 It cleans fiberglass (including boats and trailers).